If you’re like me, you understand the raised eyebrow you get when you tell people that you’re in the parking industry. What does that mean? A parking lot attendant? 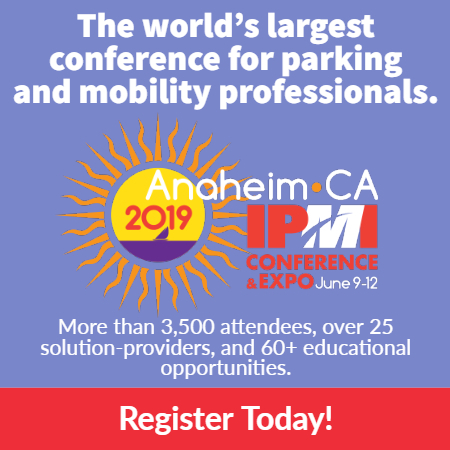 The parking lot attendant is just one of many parts in the overall parking experience, and many people might not realize that the parking industry generates billions of dollars every year. They perceive it as a simple process that requires zero observation or oversight. You simply pull a ticket to enter the garage and pay at the exit. It’s an experience you don’t think about again after you leave the garage. 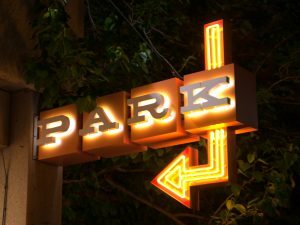 What many parkers don’t realize is the work that happens behind the scenes: tight audit controls, financial reporting, staff and vendor management, and equipment and garage maintenance, all while maintaining a high level of customer service. Technology is a fun and vital component of the industry and it’s constantly changing and evolving. As managers, it’s our job to seek continued education in our field and bring new solutions to our clients that will lead to customer satisfaction, increased revenue, and high tenant retention. Behind tenant rent, parking is the second leading revenue source for a building owner. Our expertise in the industry is imperative in providing an ROI to our clients. So many people start and end their day—or their important business meeting or their final interview—in a parking garage. It may or may not break or make someone’s day, but it can certainly set the tone. Andy Mach is senior operations manager with Winpark.